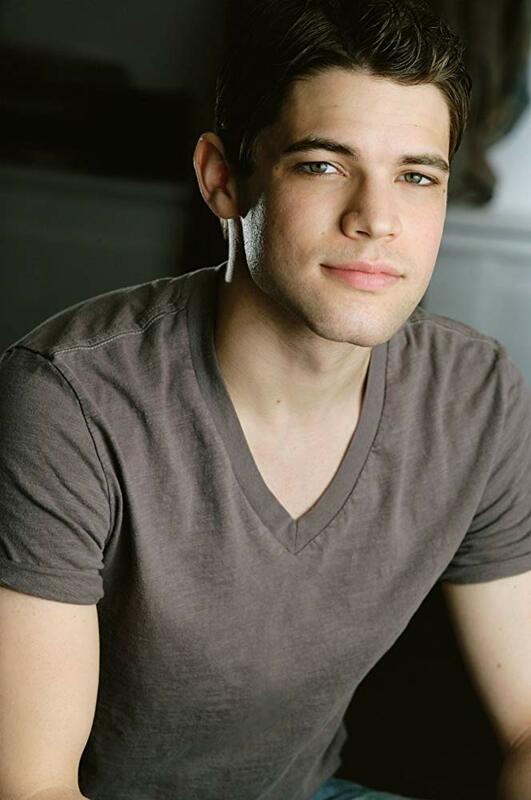 Jeremy Jordan. Image courtesy of imdb.com. Jeremy Jordan will be joining the cast of Broadway’s Waitress from April 8 to May 12. He will play the role of OBGYN Dr. Pomatter, alongside Shoshana Bean who plays Jenna. Though Jeremy was in American Son with Kerry Washington and Steven Pasquale in 2018, this will be his first Broadway musical since his Tony-nominated role as Jack in Disney’s Newsies in 2012. Check out Jeremy’s video announcement below! Nicole joined Nerds and Beyond in 2019 and is excited to finally get back into writing. As a life-long nerdy fangirl from New Jersey, she loves Supernatural and its fandom as well as anything Wayward, Kings of Con, Lucifer, Wynonna Earp, and the musical Bandstand. She’s constantly listening to Louden Swain, The Station Breaks, Briana Buckmaster, The Avett Brothers, The Mots Nouveaux, or any of Aaron Mahnke’s podcasts. When she’s not [procrastinating] on Twitter, you can usually find her binging Netflix with her dog, reading fanfic, or daydreaming about being back in Arizona or Disney World! New Trailer for “Fantastic Beasts and Where to Find Them” Released! Previous story Interview: Paul Carella Talks Music, Performances, Working with Jason Manns and More!